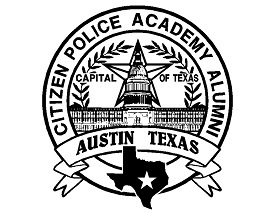 We are citizens of Austin who have graduated from the Austin Citizen Police Academy. 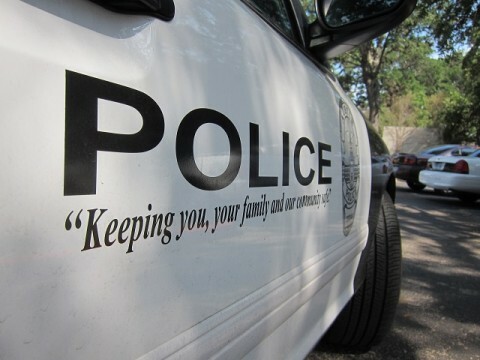 We serve the Austin Police Department, its affiliated programs, and efforts. 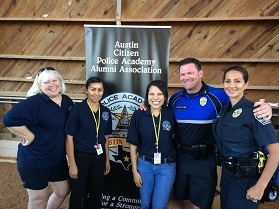 We act as advocates of the Austin Police Department by raising awareness, volunteering, and interfacing with the Austin community. "Sharing a commitment for a stronger, educated community." 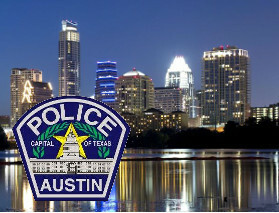 Interested in attending or volunteering at an APD event? 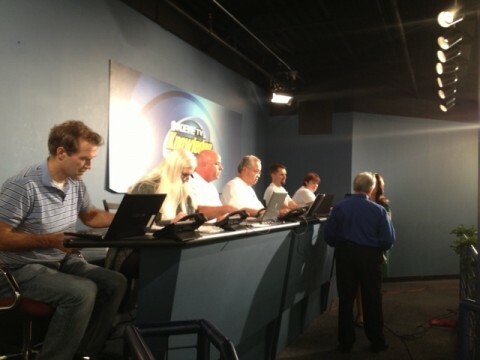 Check out the event listings here to find one that interests you! 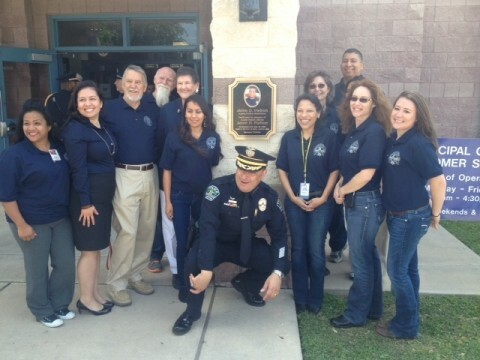 Learn more about ACPAAA and what it is that we do.